Our law firm was created to be unique and different from the traditional style law firm. We are able to tailor our services to meet your needs. Whether it’s just legal advice you need, document preparation or attorney representation, we are able to meet the unique needs of each individual and business. 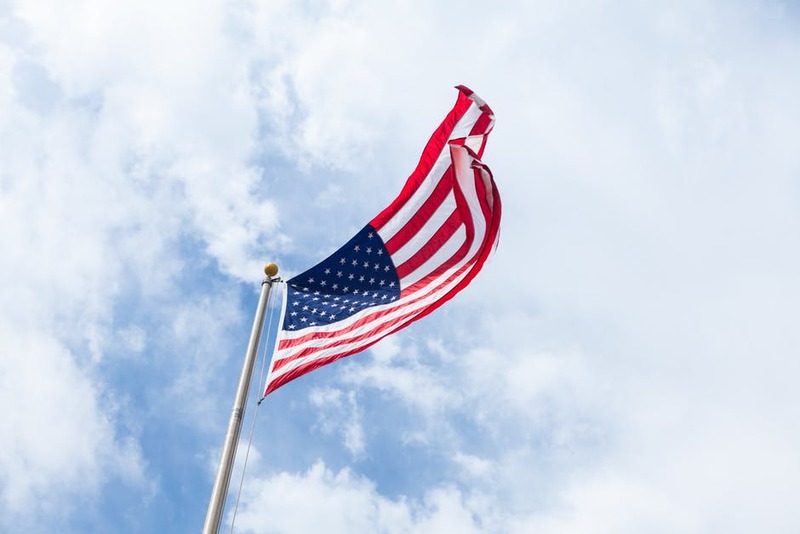 Legal Permanent Residents (green card holders), age 18 or older who meet all eligibility requirements for naturalization may apply to naturalize to United States citizen status. 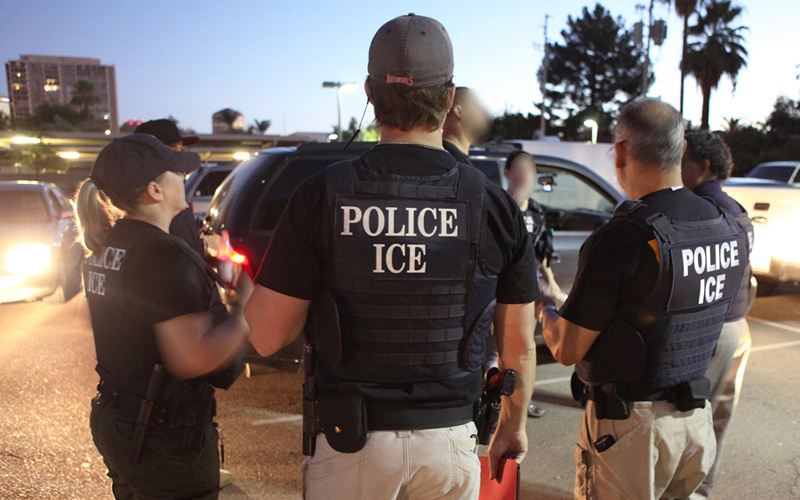 Scales of Justice, APC provides aggressive and experienced representation to individuals who are placed in deportation and removal proceedings in immigration court. 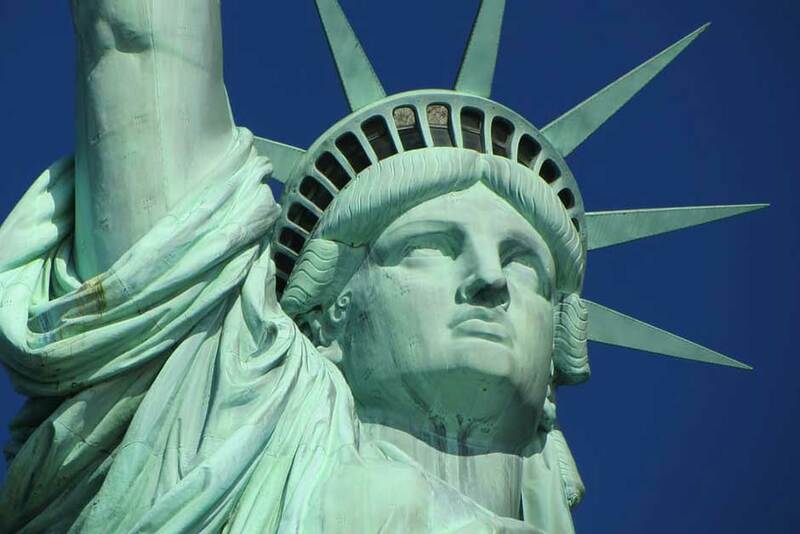 Visas for nonimmigrants are for travel to the United State on a temporary basis.There are numerous visas for temporary visitors to the United States. Pablo is a top-notch immigration attorney. He is a zealous advocate for his clients and highly respected in the legal community. Call or email us to talk to an immigration attorney who understands your situation and can offer proper legal advise. Immigration Laws are complex and apply differently to each scenario. We have many years of immigration and naturalization law experience. We are more than ready to help and offer the best legal representation to the community. Individuals of our law firm speak Spanish and English. Our team is professional and willing to help you with your situation.